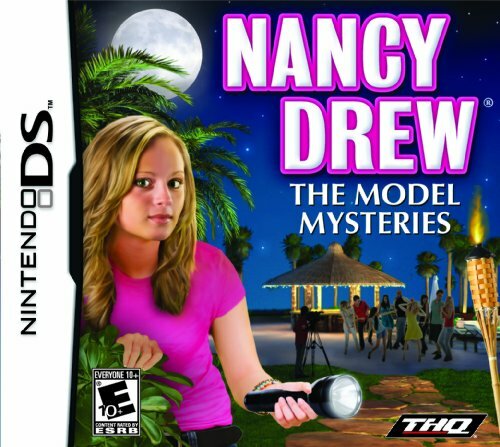 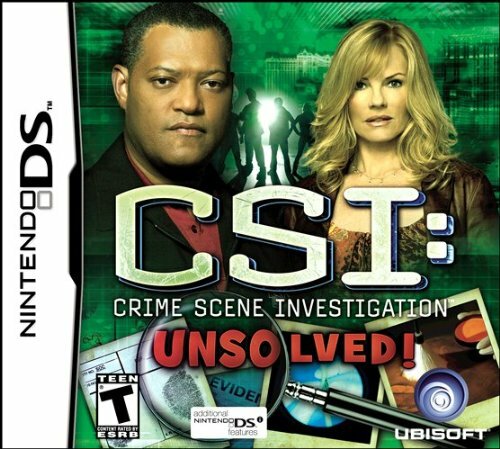 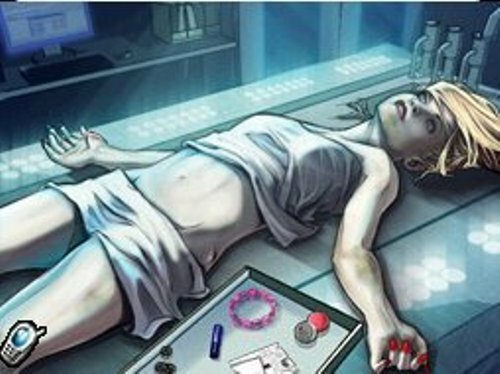 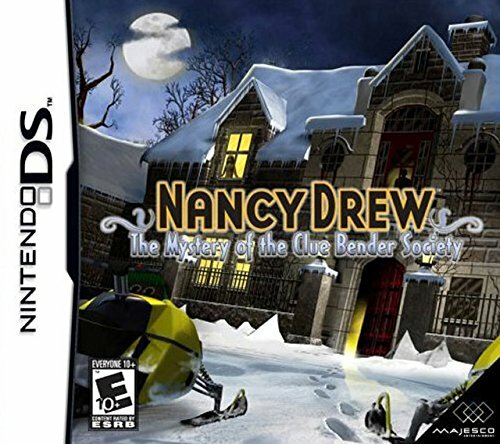 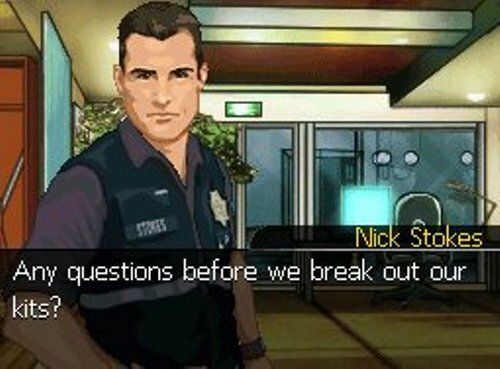 Eclusive to ypur Nintendo DS: Specifically designed with DS users in mind, CSI: Unsolved! 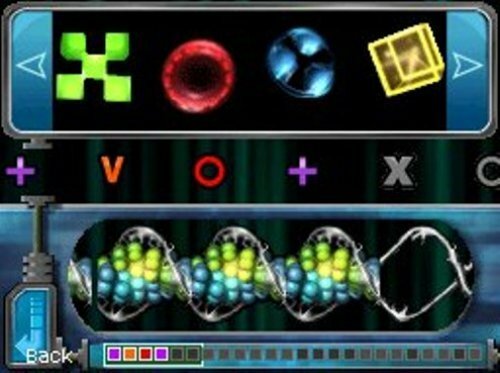 makes the most of the DS Touch Screen for an improved pick-up-and-play experience. 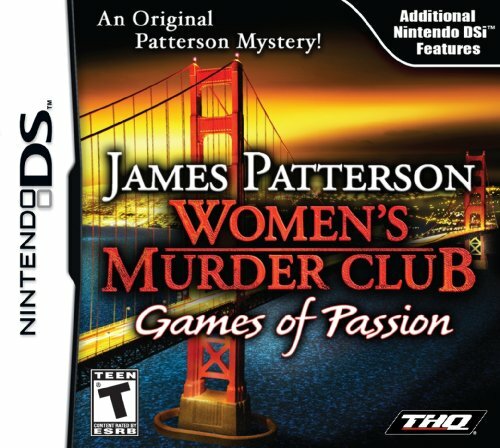 Join forces with your favorite CSI characters from the hit CBS show, including Ray Langston (Laurence Fishburne) and the return of Sara Sidle (Jorja Fox). 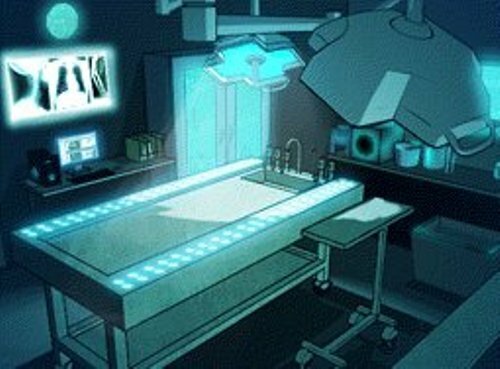 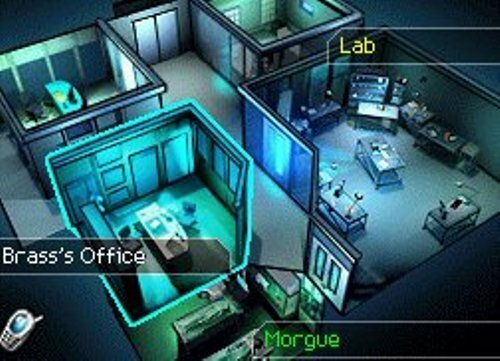 Solve five different mysteries: Thanks to stylish visuals, heart-pounding interrogations, and unique touch gameplay, be prepared to feel like a real CSI in 5 different mysteries. 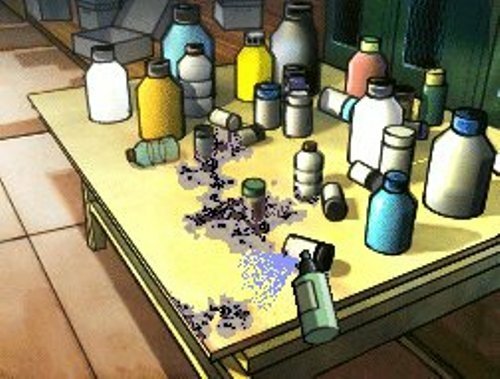 Toxicology screening, Bullets comparison, UV light for investigations and more! 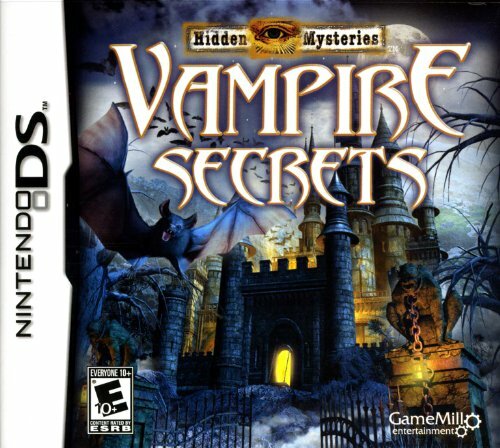 Release Date (US): Nov 23, 2010 - Over 8 year(s) and 147 days ago.